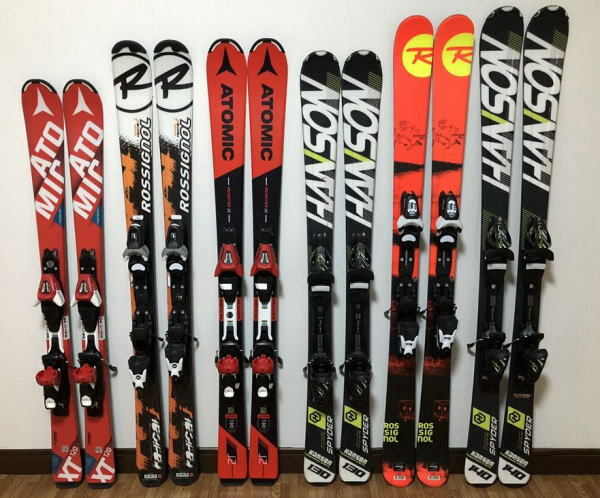 *Prior reservation is not required to rent ski and snowboard equipment. 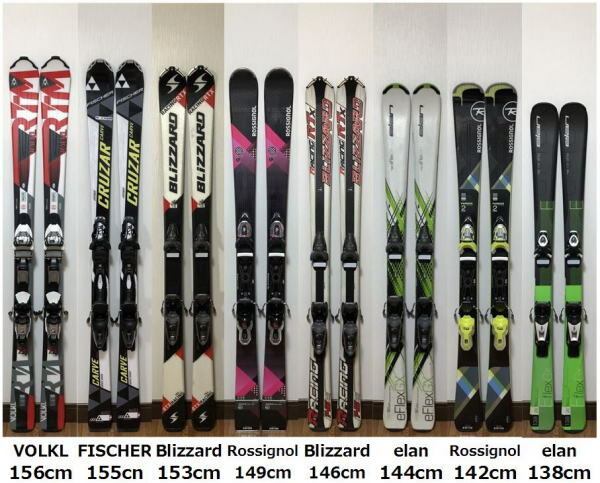 **For the next day,you can try on and chose our rental equipment until 9 pm the previous night. *Above price is only for our guests. If you do not stay at our guest house,please see the rental rates for the customers of staying at another hotels. 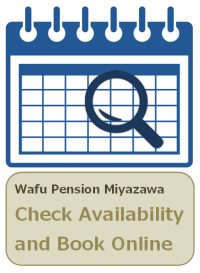 *Guests are not held 100% responsible for damage to equipment, but when equipment is damaged guests are expected to return the equipment to the ryokan. Guests are reminded it may take a little while to repair or replace damaged equipment. **Most of our boot stock is 23cm to 28cm, so please understand that we may not have in stock sizes outside of this range. 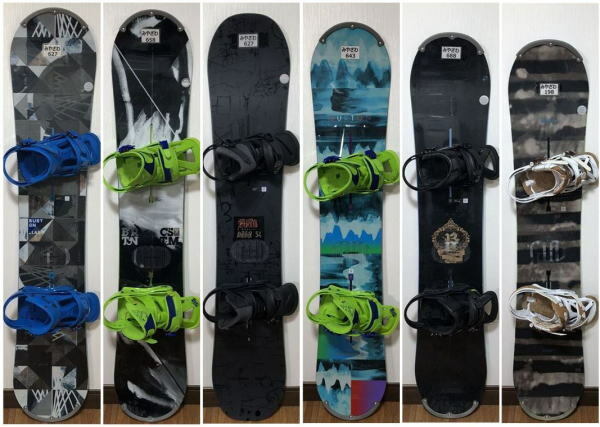 ***We do not have snowboard sets for children. 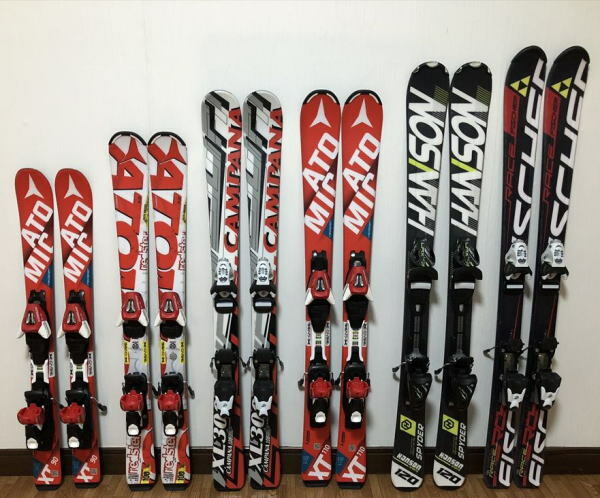 The smallest sizes we have are 22cm boots and 125cm snowboards. ****All of our rentals are for the full day, even if guests only use the equipment for part of the day. 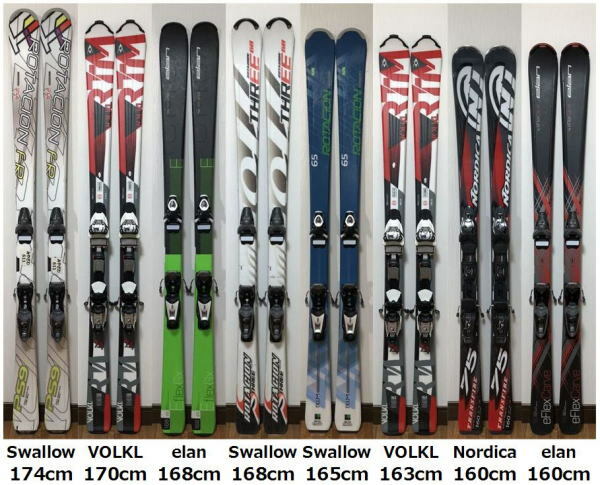 All our skis are All-round skis are generally used widely by beginners to intermediate level people.We have about 50 skis. *Pictures are an example. We will offer according to size and stocks. 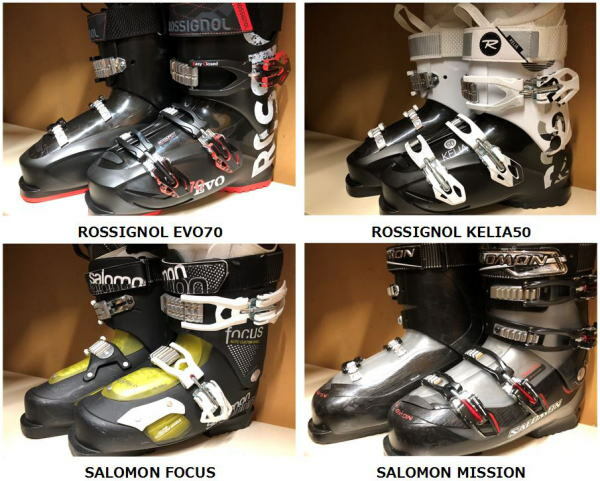 Our ski boots have flexible shell are easy to wear for beginners. 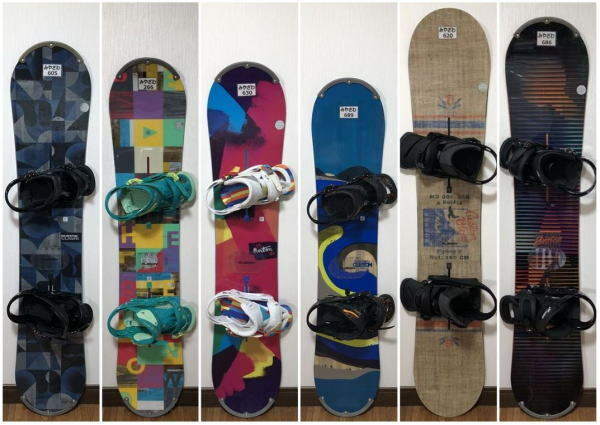 All our snowbords are made by BURTON is one of high quality brands.We have about 40 snowboards. 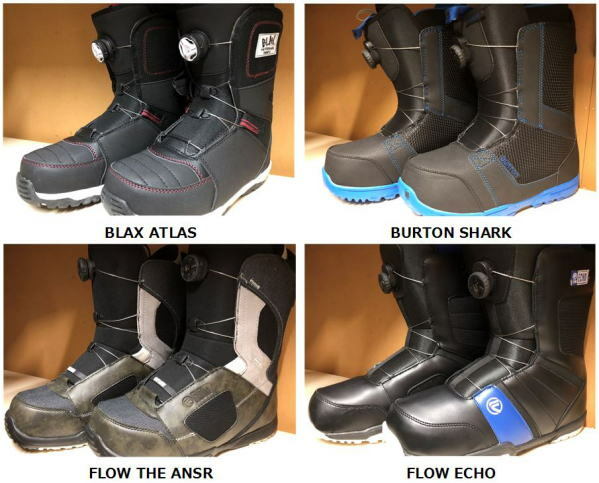 All our snowboard boots adopts the system of Boa(Using wire for fastening boots).